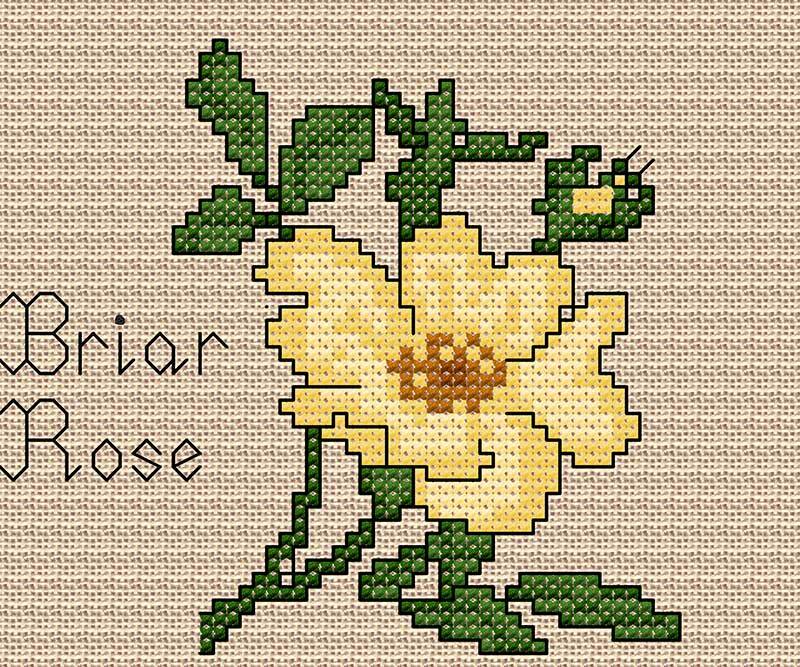 A sweet little rose motif - ideal for a cross stitch novice. The downloadable charts include all the instructions you need even if you have never done counted cross stitch before. The design is worked in cross stitch in stranded cottons (floss) with a little backstitch outline and may be worked on linen or Aida fabric.